Conservative opposition Jobbik MP István Szávay slammed the lawmakers of the ruling parties and the opposition Democratic Coalition (DK) for voting against a proposal he had filed with a fellow Jobbik MP to declare 2020 a Trianon memorial year. 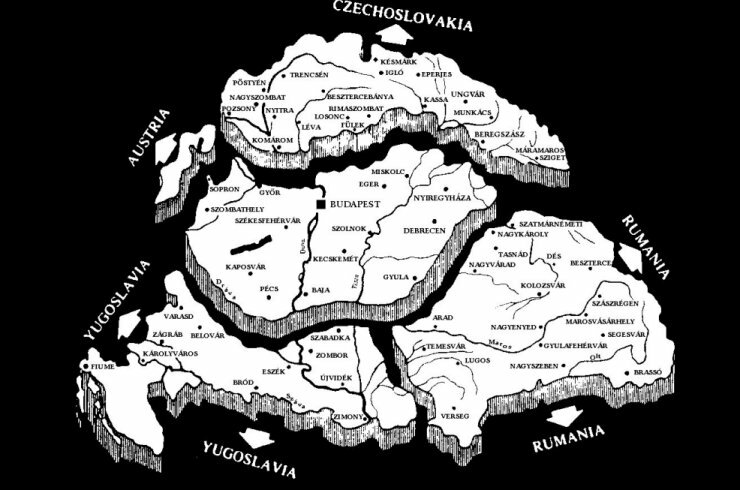 As a consequence of the 1920 Treaty of Trianon, two-thirds of Hungary’s territory and about 60 percent its population were ceded to neighbouring countries. At present every fourth Hungarian child is born beyond the borders, he said, adding that ethnic Hungarian communities living abroad have not been granted their individual and collective rights ever since. Now that neighbouring countries are preparing to mark the centenary of the post-WWI peace treaty with large-scale celebrations, “Hungary, the Hungarian government and parliament should give a proper response,” Szávay said.